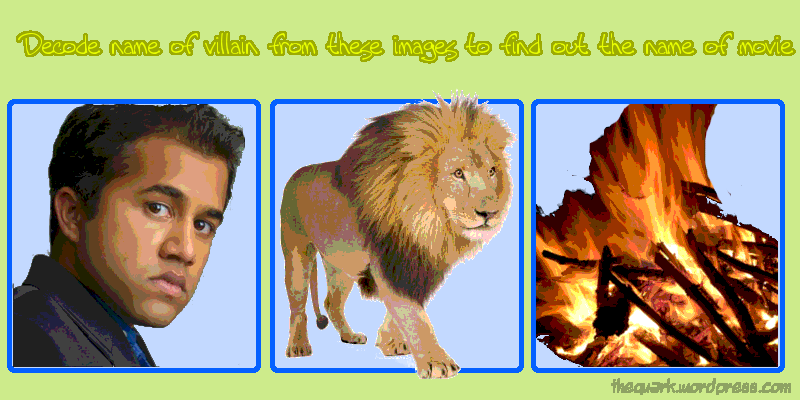 Quite a simple quiz if you follow the images literally. 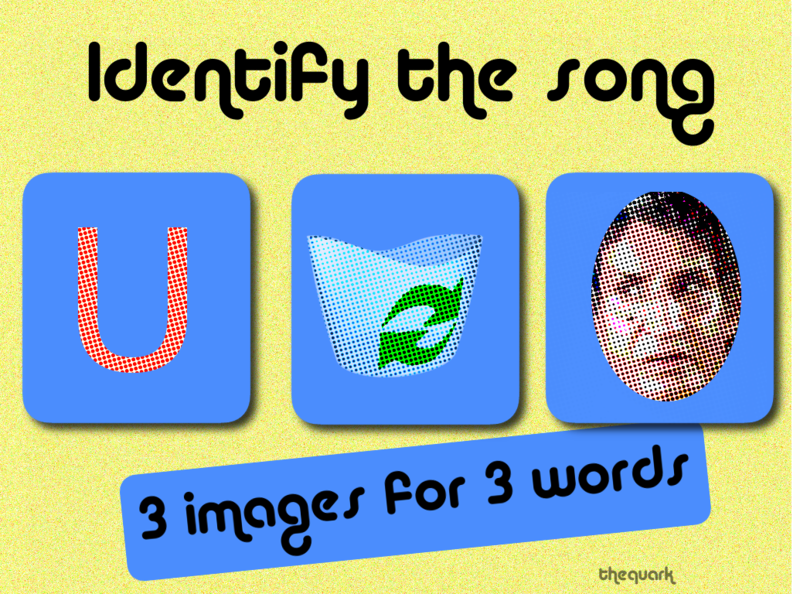 First five correct comments would get the “Tirchhi Topi” worn by Naseer miyaan from Oye Oye song. 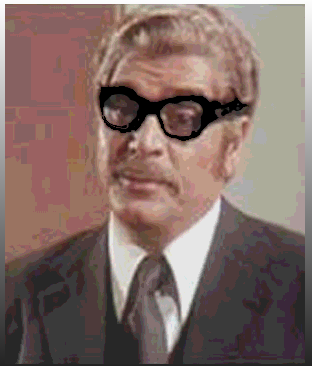 Tridev FTW! Now this one is a bheeshan PJ. 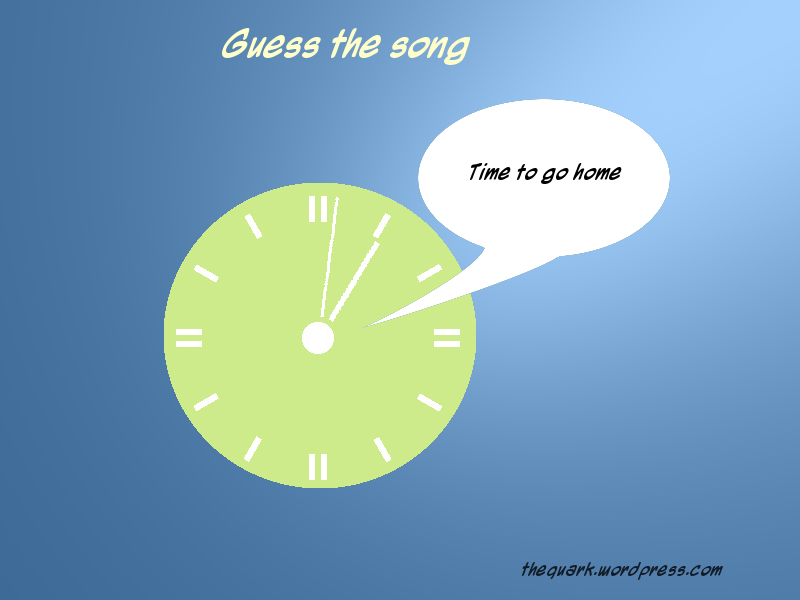 Please don’t kill me after you know the answer, it is a really beautiful song. 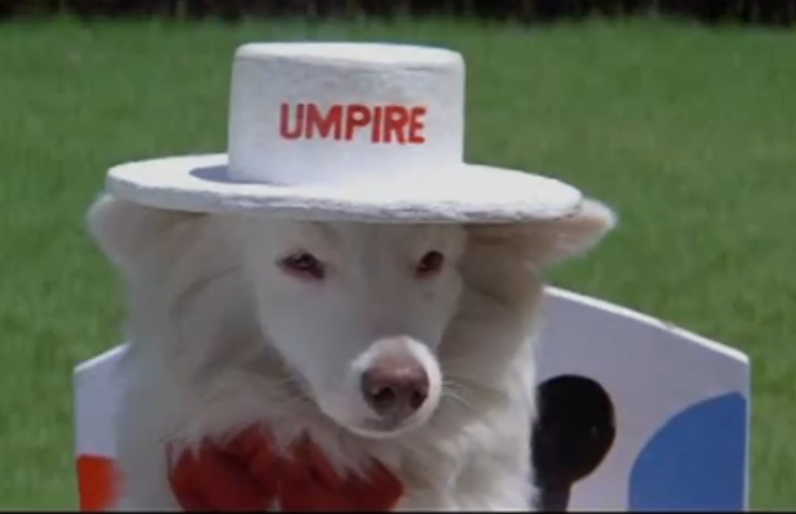 And the prize is: Tuffy from Hum Aapke Hain Koun …!. The dog with Artificial Intelligence. 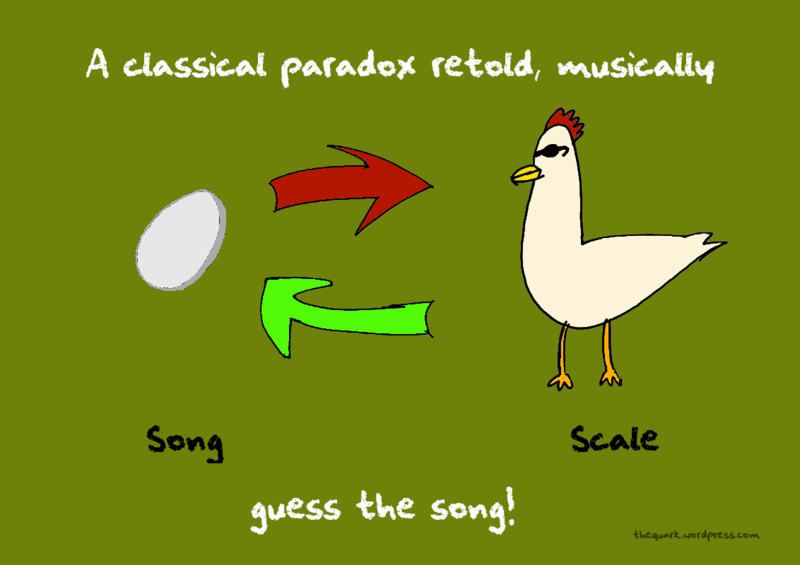 Which song is being depicted, metaphorically, allegorically? 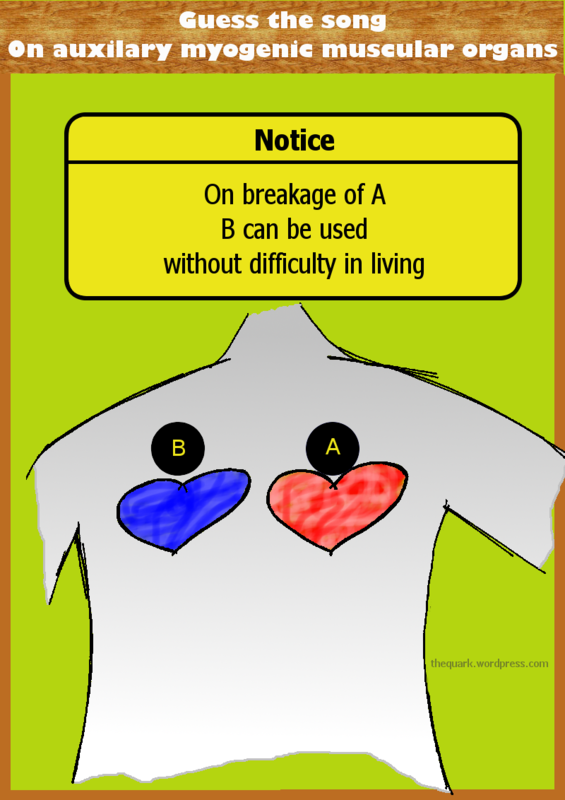 It is damn easy, I did not want to put it up in Pyar Ke Perspective series. 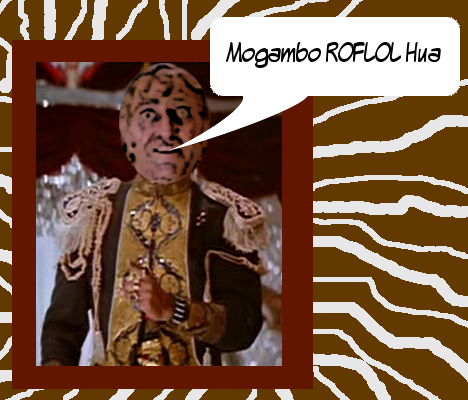 So this time every one who answers correctly will get a mogambo look. 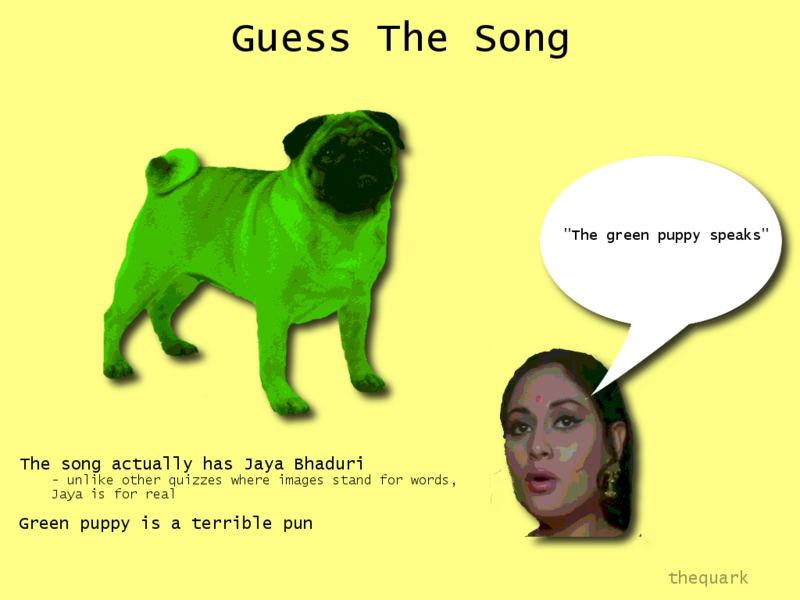 Needless to say the prize contains no hint to solve the quiz. 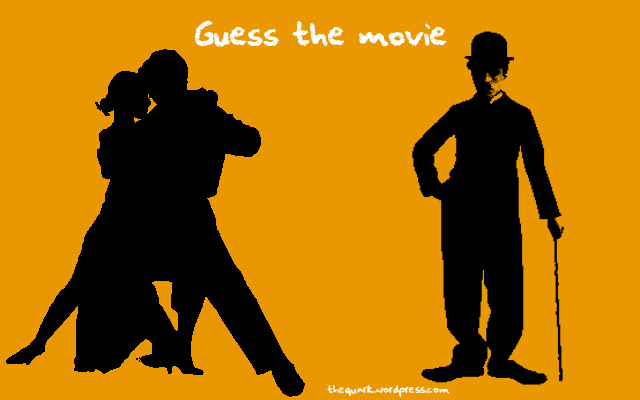 Join the two words to get the movie name.